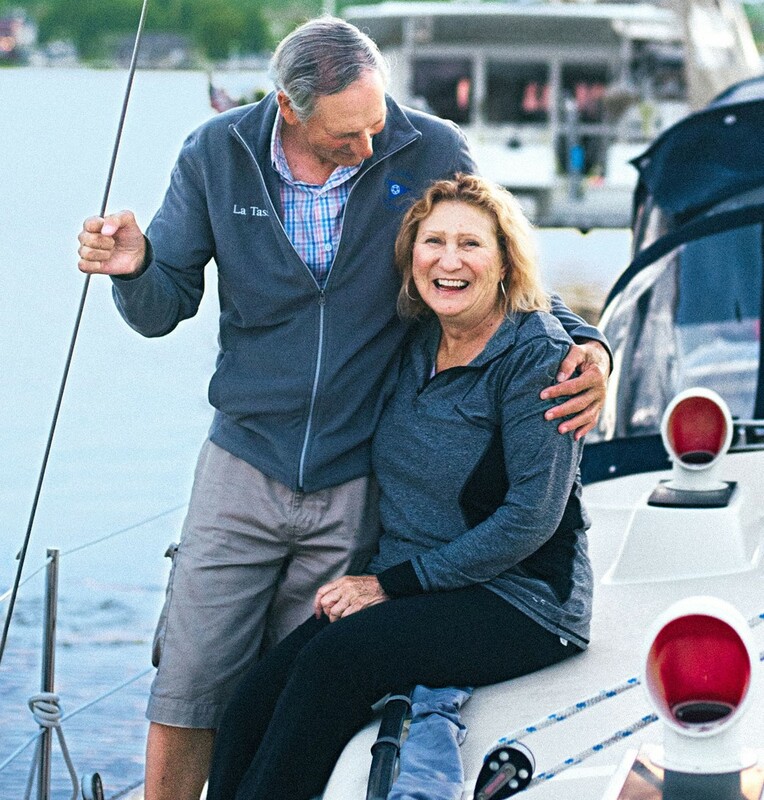 Midwest Living Magazine's interview of GLCC members Bill and Deb Boehm on their boat LaTasse tells of their 10 years sailing the Great Lakes. Several other members mentioned in the article include Doug & Pam Jackson, Niels Jensen, Julie Thorndycraft and Daniel DeWeese. To read article, click here.